Batman: The Killing Joke Dlx Ed. HC, the Alan Moore – Brian Bolland classic that's been available continuously since its release in 1988, topped the charts in bookstores in May, according to the Top 20 Adult Fiction Graphic Novel chart provided exclusively to ICv2 by Nielsen BookScan. 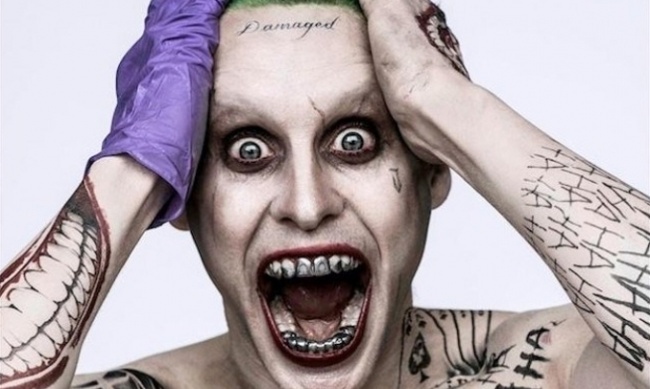 The nearly two-decade-old title had been continuously in the Top 20 since August of 2014, and got a big boost in April of 2015 when an image of Jared Leto as The Joker for the Suicide Squad film was released with a definite Killing Joke look (see "Jared Leto as Joker"). We predicted back in February that The Killing Joke would hit #1 in bookstores before the release of the film on August 5 (see "Best in Shows – Q3 2016"). Last month it was #2 (see "April 2016 BookScan – Top 20 Adult Graphic Novels"), and in May it hit #1, a position it may hold until August. 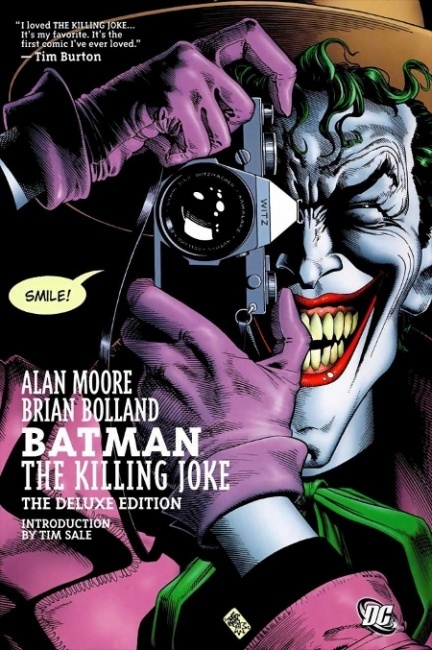 The Killing Joke was one of three DCs in the Top 20, along with another Alan Moore classic, Watchmen, and the Batman vs. Superman collection released to tie into the film. VIZ Media was the publisher with the most titles in the Top 20 in May, with eight, including three volumes of Tokyo Ghoul, two of One Punch Man, and one volume each of Naruto, One Piece, and My Hero Academia. Image Comics had five volumes in the Top 20, with four volumes of The Walking Dead plus the latest volume of Rat Queens. Marvel Comics had two movie tie-ins in the Top 20: Civil War (surprisingly only at #3, given that the movie was such a big hit), and Deadpool Kills the Marvel Universe. The Deadpool property has been getting another boost from the home video release; it's been the #1 home video title for the last three weeks. And The White Donkey: Terminal Lance, a webcomic-based graphic novel about Iraq by a veteran, gained strength in its second month of release, moving up from #17 to #12.